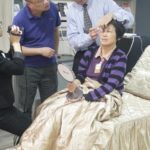 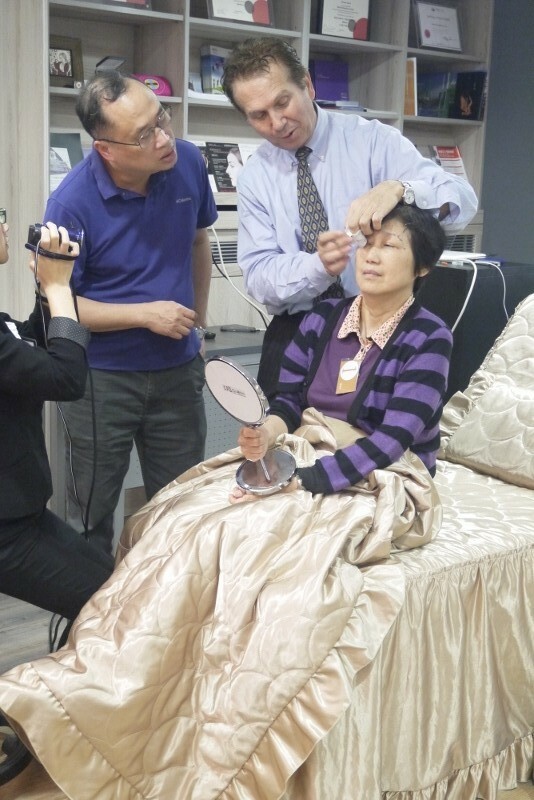 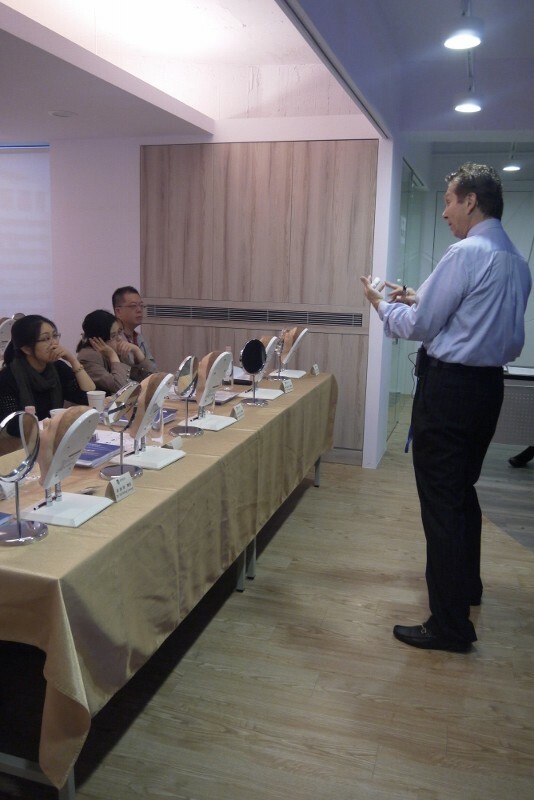 This month marks The AAAMS’s seventh training seminar in Taipei, Taiwan. 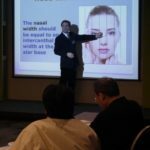 We are thrilled to be able to teach aesthetic medicine on such an international scale. 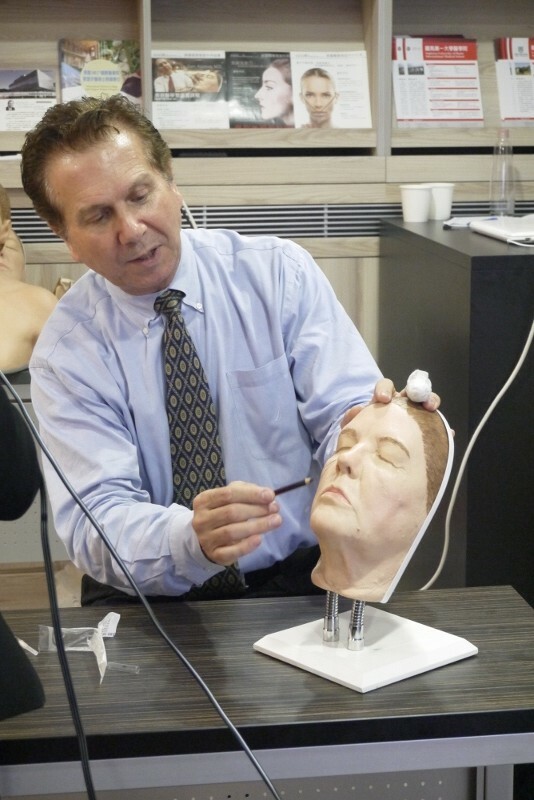 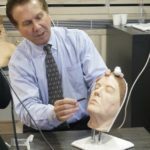 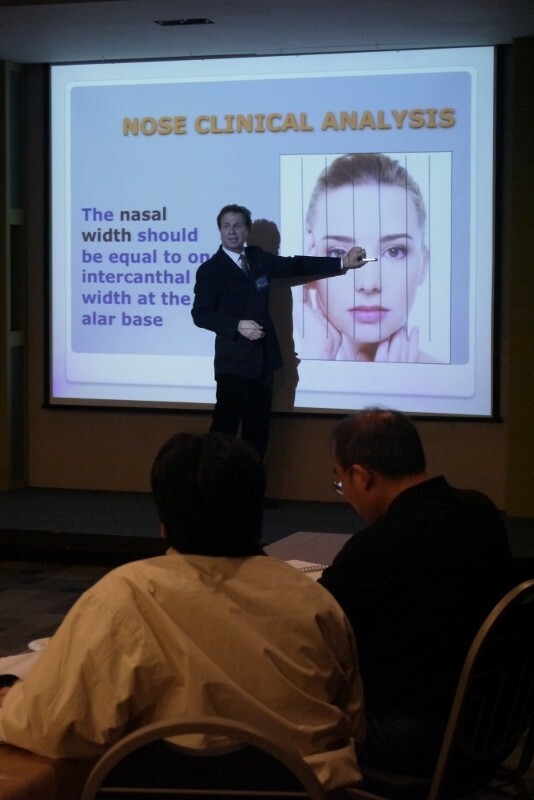 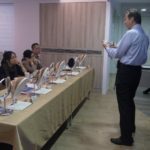 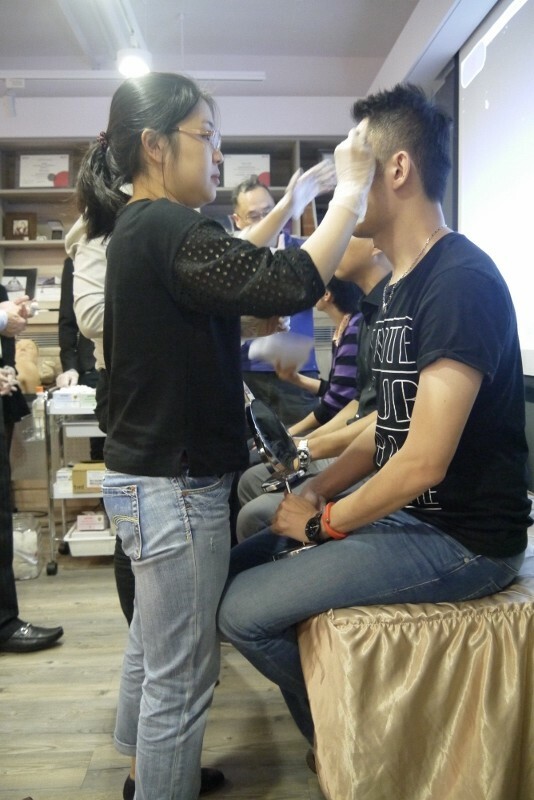 Dr. Sam Assassa conducted the Aesthetics 101 and Non-Surgical Rhinoplasty course for C.P.D. 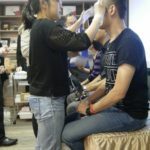 Global in Taipei, Taiwan. 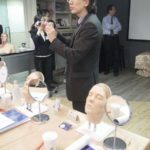 Below are the photos from the courses.